Following on from my post last week on SQL Server 2014 : What’s New I am having a little deeper look into the Buffer Pool Extension (,strong>BPE). The introduction of the BPE, which is available in Standard Edition and Enterprise Edition allows you to extend your available memory by providing a hybrid buffer pool to help reduce I/O bottlenecks as long as you have access to an SSD. With the release of SQL Server 2014 on Aril 1 2014, there are some new things you need to know about this version of SQL Server. In this article I am going to introduce these new features. 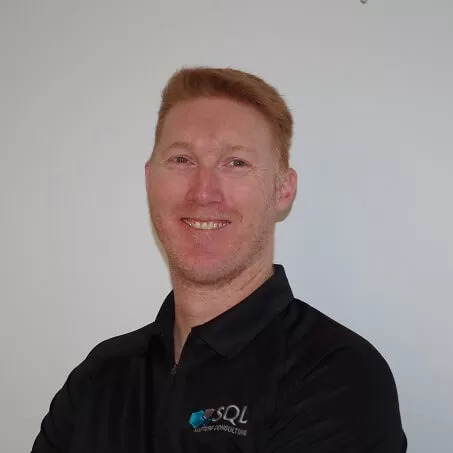 With the recent release of SQL Server 2014 on April 1 2014, there are some things that we need to know and be aware of to allow us to make any decisions about our potential upgrade path to this new version. Reviewing the SQL Server 2014 licensing datasheet we can see the changes we need to know about.